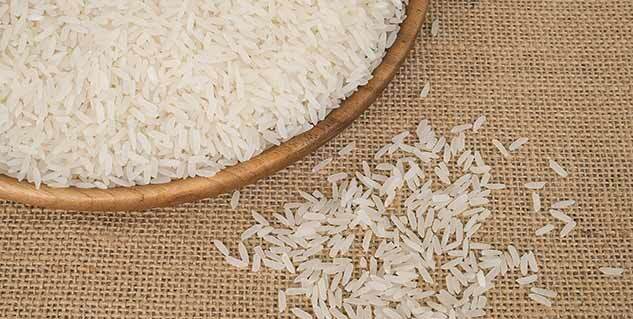 White rice is fast being dropped from our plates for its brown counterparts. The defeat could be blamed on the fear of pushing the belly 5 inches out of what it is now. But, should the fear be allowed to stay? Rice has numerous health benefits; it is an instant source of energy for the body and is good not only for skin but also in maintaining blood sugar levels. Here are the various health benefits of rice. 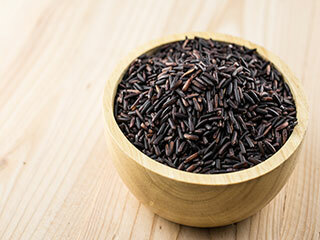 Rice is a rich source of carbohydrates and therefore, acts as a source of fuel for the body. Rice is made up of long chains of complex carbohydrates that take time to break down. Thus, carbohydrates present in rice provide a constant supply of energy. Starch present in rice is beneficial for diabetics as it has very low carbohydrate content compared with other foods rich in starch. 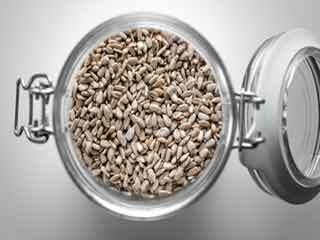 Both white and brown rice have their unique nutritional value. 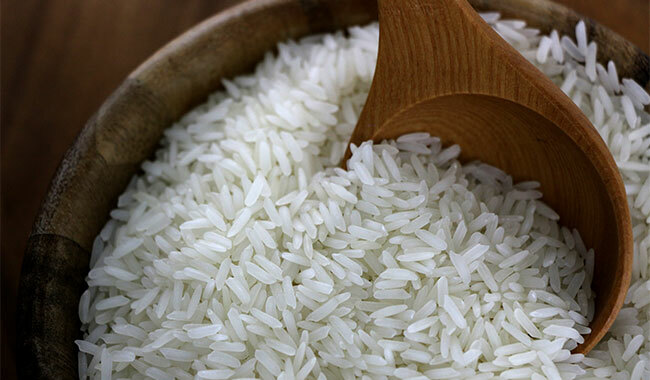 White rice is high in minerals such as calcium and iron; it is also rich in vitamins, such as niacin, vitamin D, thiamine and riboflavin. Brown rice is a good source of fibre and therefore, improves digestion. Rice contains very low amount of saturated fats and cholesterol making it a healthful food for heart. 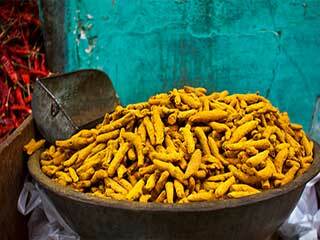 It is owing to its high nutritional content that it is used worldwide in various cuisines. 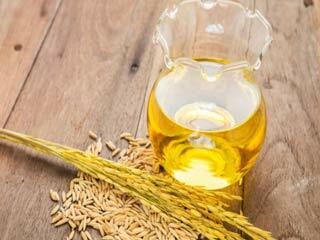 Rice is known to control various diseases. Brown rice contains high amount of neurotransmitters that prevent the occurrence of Alzheimer’s disease. Rice also contains antioxidant properties that protect the heart by minimising the occurrence of heart diseases and stroke. 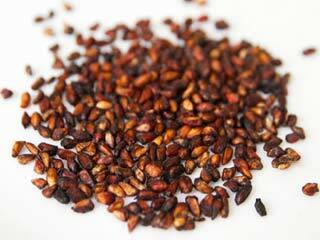 Rice husk has diuretic properties and is an efficient cure for dysentery. Brown rice is rich in fibre and protects the body from various types of cancer. Rice fibre acts as a shield against cancerous cells, thereby protecting the body against cancer. Rice is considered good for people who want to lose weight. A rice diet has low carbohydrate and fat content and therefore is great for people who want to lose weight. Rice contains very low amount of sodium, hence, it helps in controlling high blood pressure. Rice is an excellent source of healthy fibre. These help in the growth of beneficial bacteria that improve digestion and regularise the bowel movement. 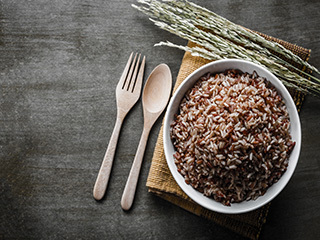 Rice does not contain gluten and therefore, it can be easily included in the diet of people suffering from celiac disease and those who are allergic to proteins such as those found in wheat, barley, rye and oats. 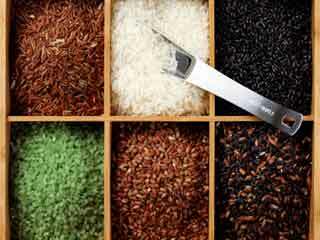 Rice is a highly nutritious food item that is essential to boost one's health. When the Chinese eat three course of rice i.e. 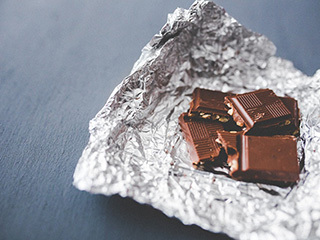 even in their breakfast, and still remain slim, why can't we fearlessly gulp down a bowl-full of it?